Will Brahm — Laguna Beach Live! 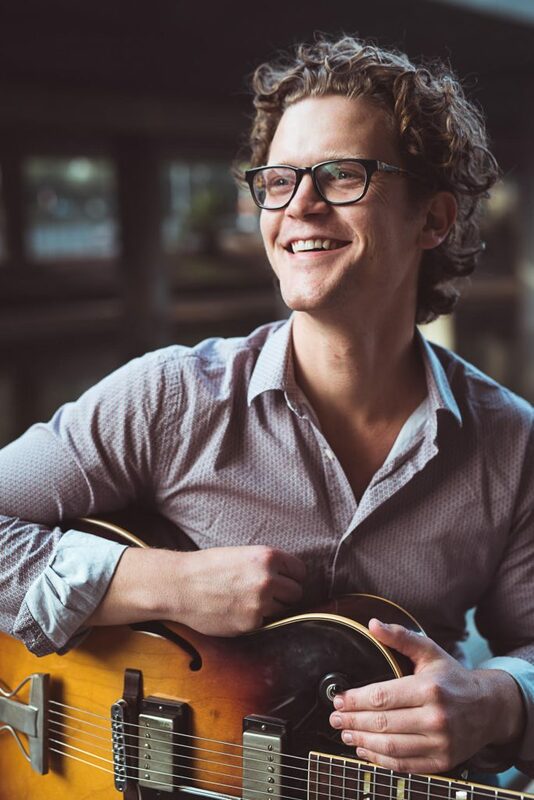 Born in Portland Oregon, Will Brahm moved to Los Angeles in 2007 and attended the Cole Conservatory of music at Cal State Long Beach, graduating in 2012 with a bachelors degree in jazz guitar performance as a 5 time K-jazz scholar. Having always loved music from different cultures around the world, Will formed his world music group "Homenaje", releasing their debut album "La Mariposa y el Mentiroso” in 2017, featuring all original compositions of Will's. Will tours extensively within the United States and has also toured to Asia, Canada, and Europe with his music. He also plays with the critically acclaimed New West Guitar Group, and has worked with artists including The Gordon Goodwin Phat Band, Kim Richmond, Jimmy Branly, Otmaro Ruiz, Gretchen Parlato, Sara Gazarek, and Jane Monheit.